You’ve undoubtedly been following Huawei’s rough beginning to 2018, starting with AT&T’s decision not to offer the China-based OEM’s devices to its customers here in the US. That news broke during CES earlier this month and was followed by a report that detailed the decision was based on advice from US lawmakers. 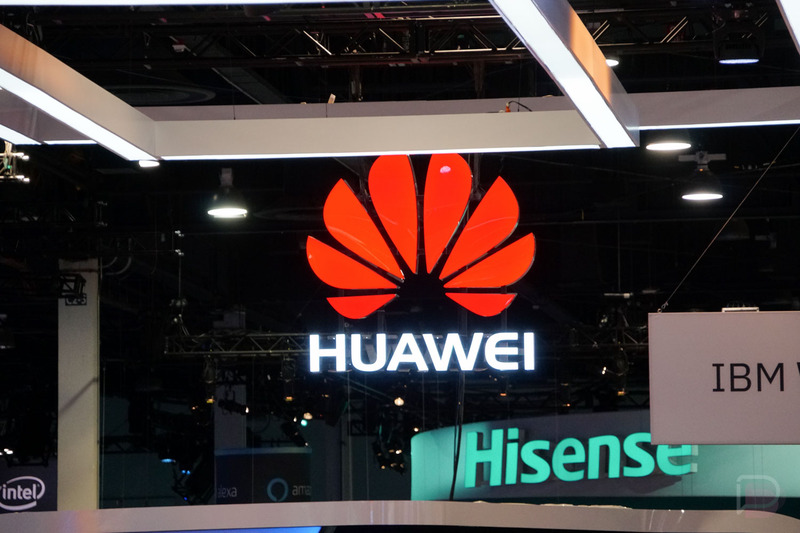 Yesterday, a new report from Bloomberg cited a source claiming Verizon has now also been pressured by US government officials to stay away from Huawei. Apparently, the carrier did have intentions to offer the Mate 10 Pro to customers at some point this year, but with national security in mind, that notion looks to be dead. With 5G rollout starting up in the US, and the idea that 5G will connect everything from smartphones to self-driving cars, the US government wishes to not have companies with close ties to the Chinese government involved in the US 5G infrastructure. Because Huawei’s tech goes beyond smartphones, but also includes network equipment, the threat of foreign powers having direct access to American citizens is apparently too much of a risk. To wrap it up, things aren’t looking well for Huawei in the US. The company still seems massively successful in other countries, so this move will likely not be the end of Huawei.